This Chinese calligraphy scroll features the symbols for serenity. This important virtue is als.. This Chinese calligraphy scroll features the symbols for success. This important virtue is also.. This Chinese calligraphy scroll features the symbols for teamwork. This important virtue is als.. This Chinese calligraphy scroll features the symbols for thankful. This important virtue is als.. This Chinese calligraphy scroll features the symbols for tolerance. This important virtue is al.. 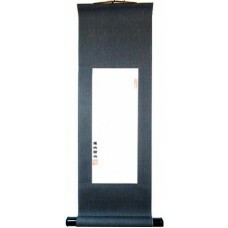 This Chinese calligraphy scroll features the symbols for true love. This important virtue is al.. This Chinese calligraphy scroll features the symbols for trust. This important virtue is also a.. 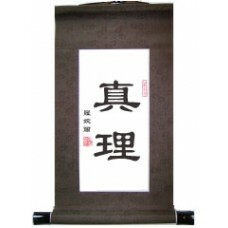 This Chinese calligraphy scroll features the symbols for trustworthy. This important virtue is .. This Chinese calligraphy scroll features the symbols for truth. This important virtue is also a.. This Chinese calligraphy scroll features the symbols for warm hearted. This important virtue is.. This Chinese calligraphy scroll features the symbols for wisdom. This important virtue is also .. Choose any Chinese word or virtue. Our expert team of Chinese and English translators will transla..